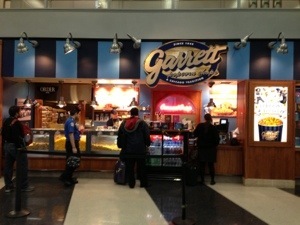 Next to Rick Bayle’s Frontera Grill, Nothong makes me want to be at the Chicago airport more than Garrett’s popcirn shop. A quick for a quick turnaround. My choice: caramel and cheese or the Chicago Mux. $7.50/large. 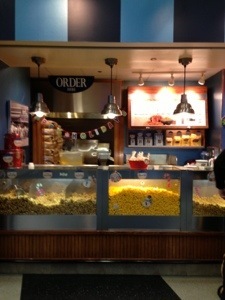 This entry was posted in Happiness Under $20 and tagged airport, food, photography, popcorn. Bookmark the permalink. Great composition! You have a great eye!